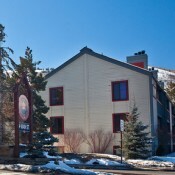 Whether you want to be right on the mountain, in the center of town, or somewhere in between- Park City lodging offers it all. 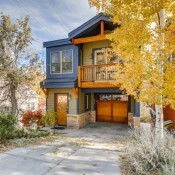 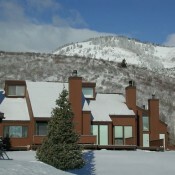 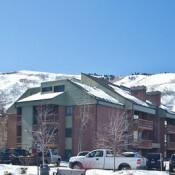 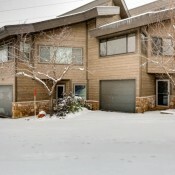 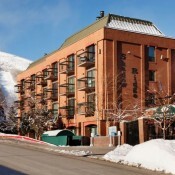 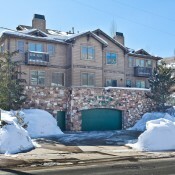 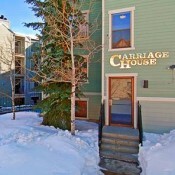 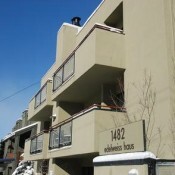 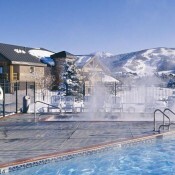 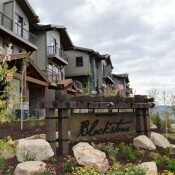 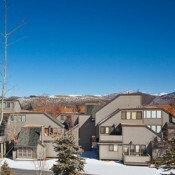 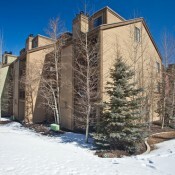 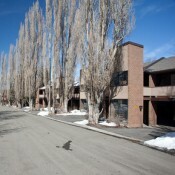 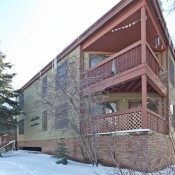 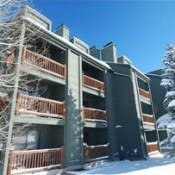 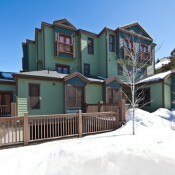 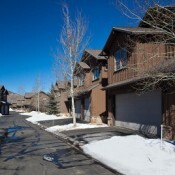 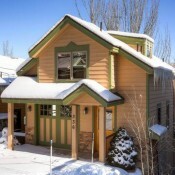 The Park City Mountain Village is the original base area; the accommodations here are mostly condos and are either ski in/out, slopeside, or an easy walk. 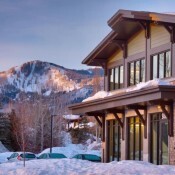 The Mountain Village even boasts accommodations that over look ski school- so you can keep an eye on your little one while they learn. 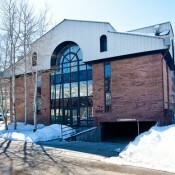 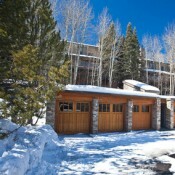 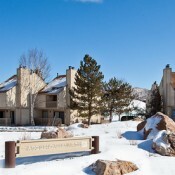 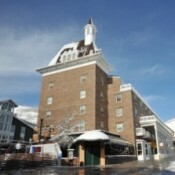 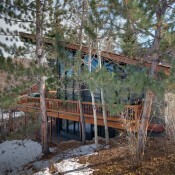 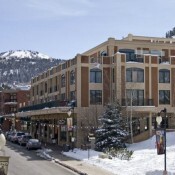 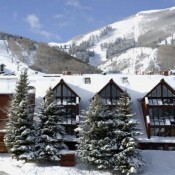 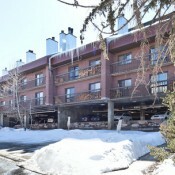 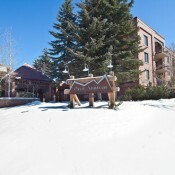 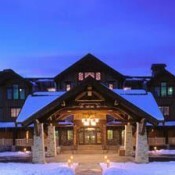 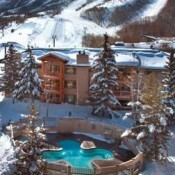 In addition to the skiing convince, lodging at the Mountain Village offers easy access to restaurants, transportation center, rental shops, ice skating, ski school, and other resort amenities including a really great apres ski. 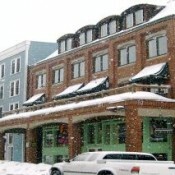 Once the sun sets, the nightlife fades as well and moves up on Main Street. 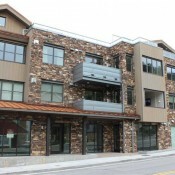 The somewhere in between mentioned above might include along Lowell, Empire, Norfork and Park Avenue or out in the Prospector Square region. 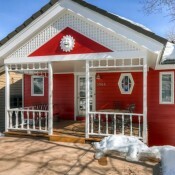 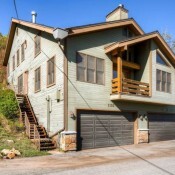 Here you will find a number of home rentals including 1800's miners cabins as well as hotel and condo opportunities. 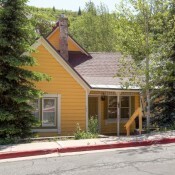 (Miners were very short people. 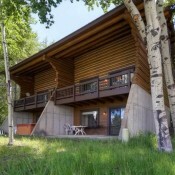 Expect uneven floors and low ceilings in their cabins.) 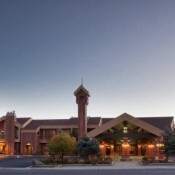 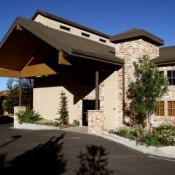 Hotels are conveniently located mostly along Park Avenue and one Marriott out in the Prospector Area. 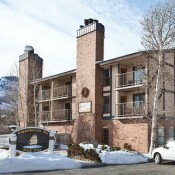 There are two time share hotels in town, one at Mountain Village and the other across from the Town Lift. 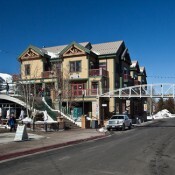 Lodging near Main Street offers mostly condo accommodations. 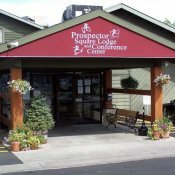 Here you have some excellent choices. 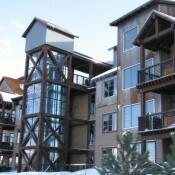 The front door of the Lift Lodge is next to the lift line of the Town Lift. 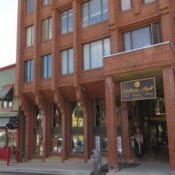 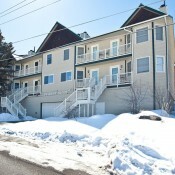 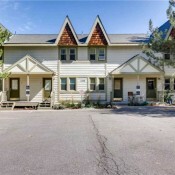 Other properties such as the Caledonian and the Town Lift are next door or a half a block away, respectively. 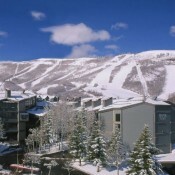 Just on the other side of the Town Lift and at the very base of Main Street are two favorites. 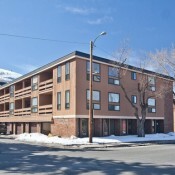 Park Station a great mid priced condo complex provides excellent service and features with their two and three bedroom units. 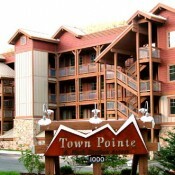 Next door to the Park Station you will find the Town Point units. 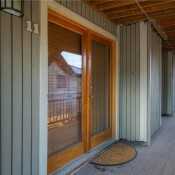 These deluxe 3 and 4 bdrm units all have hot tub on your deck. 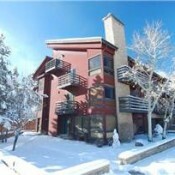 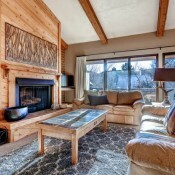 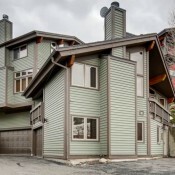 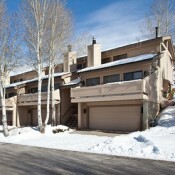 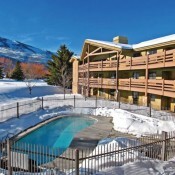 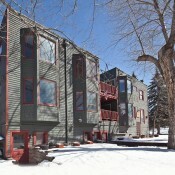 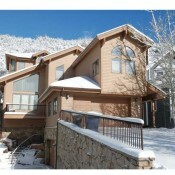 Lodging in this area offers the best of all worlds with regards to restaurants, transportation, and apres ski. 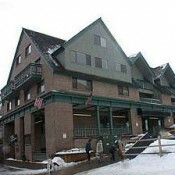 Unfortunately there is no ice skating or ski school facilities in the area and you would have to take a shuttle back to the base area (1.5 miles) for those services. 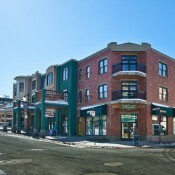 But as the sun fades, the nightlife on Main Street is awaken!